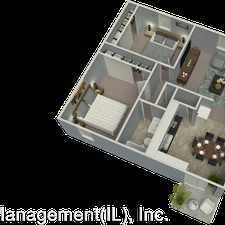 The rent at 1300 Florida Apartments ranges from $875 for a two bedroom to a $875 two bedroom. Apartments in this building are about 2% less expensive than the Edwardsville average. This is a dog-friendly apartment. 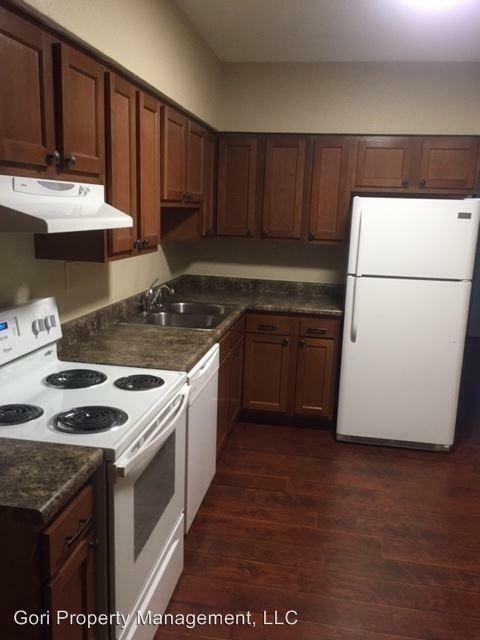 This apartment is in Edwardsville. The closest park is Hoppe Park. 1300 Florida Apartments has a Walk Score of 13 out of 100. This location is a Car-Dependent neighborhood so almost all errands require a car. 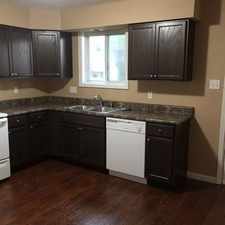 Completely Renovated 2 Bedroom 1.5 Bath Near Downtown Edwardsville and SIUE - Don't miss this lovely completely renovated 2 bedroom, 1.5 bath apartment near Downtown Edwardsville and SIUE. 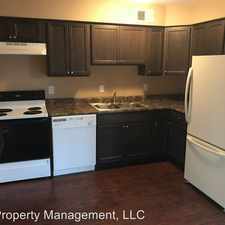 Features, new hardwood floors, paint, cabinets and counter tops, appliances and individual washer and dryer hook-ups inside the unit. Explore how far you can travel by car, bus, bike and foot from 1300 Florida Apartments.  1300 Florida Apartments is in the city of Edwardsville, IL. Edwardsville has an average Walk Score of 29 and has 24,293 residents. Special-1/2 Off 1St Month's Rent! Very Well Maintained Three Bedroom Home. Pet OK! 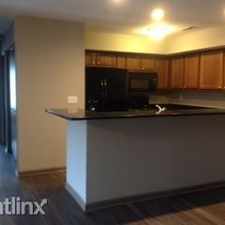 Apartment For Rent In Granite City.